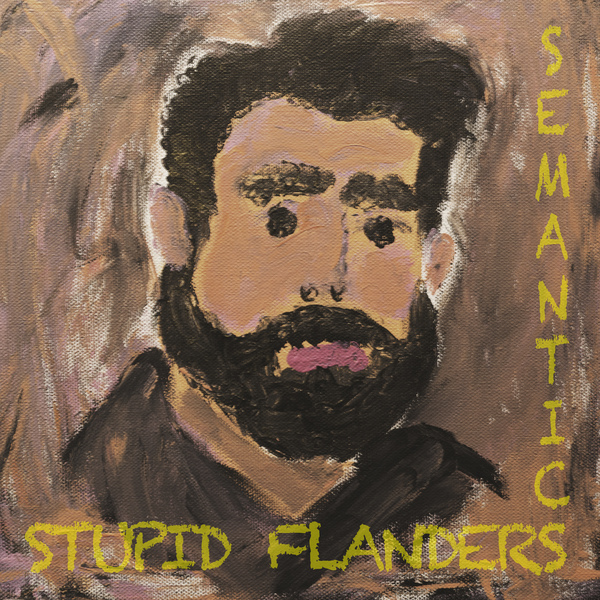 New album from Orange County's Stupid Flanders! Five tracks of rollicking ska punk from your favorite yellow-tied cynics. Good stuff, Maynard!